Here at Holyoakes we have a wide range of fantastic after-school clubs, from sports clubs (which you can find out about here), to art, reading, and music. All our clubs are offered to all children, and are absolutely free. They're very popular, though, so remember to send your slips back as soon as possible! This is just a taste of what we have to offer. We have now got our own "Arrows Archery" kit. 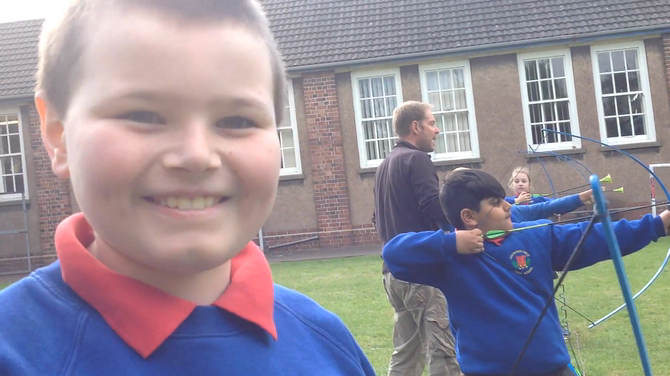 Mr Britten and Mr Hawley run archery club on Tuesdays. 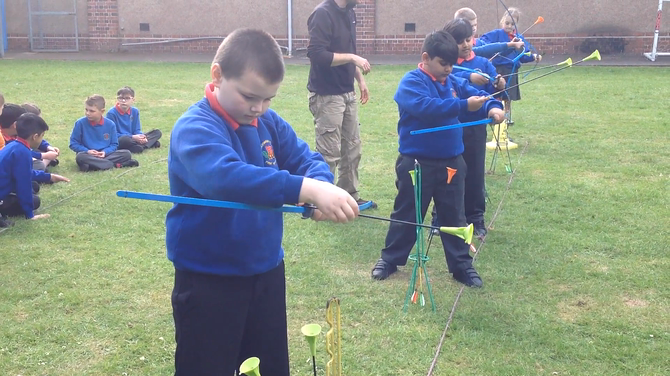 Children have been learning how to safely set up the equipment and how to load and shoot the arrows. Check out some of our photos and videos below! A beautiful day for archery! 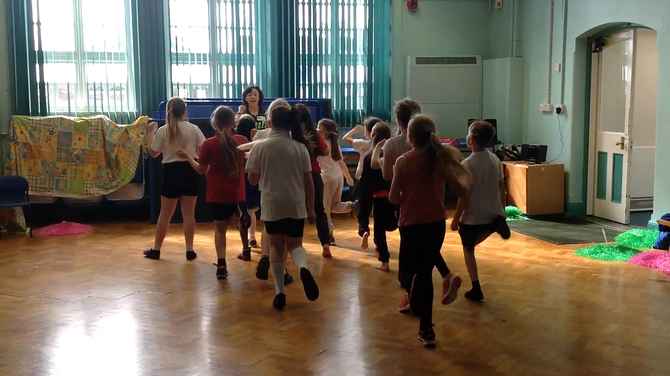 This year, for the first time, we had a fantastic cheerleading club. It was so popular, that we're going to run it again in September.